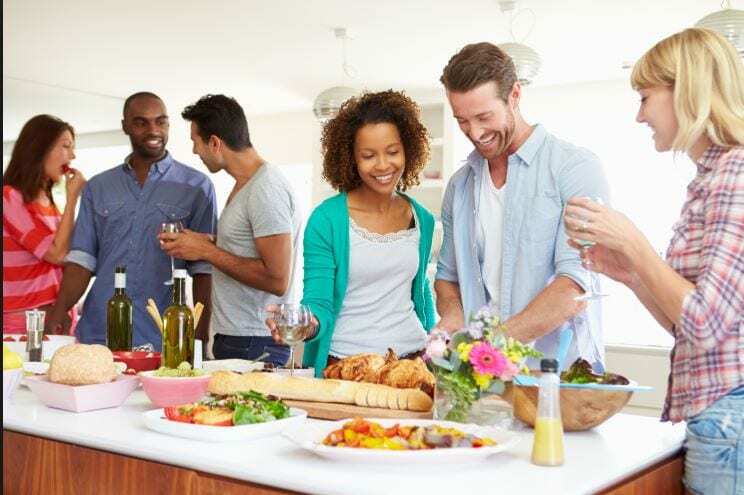 Have you ever stopped and wondered why family and friends all tend to congregate in the kitchen? What is it about kitchens that evoke a mysterious magnetic attraction? The household kitchen was designed for preparing and cooking meals. However, over the past few decades, the kitchen has slowly morphed into the epicenter of the home. In fact, in most homes the kitchen wears many hats—it’s the center of the family team huddle, the place for bantering with friends, the computer room for paying the bills, an entertainment center, a children’s art museum and lets not forget its original purpose—a place to enjoy good food with family and friends. Food nurtures the mind, body and soul. Without it, we would not survive. The kitchen provides a venue to store and prepare the food and nutrients our bodies need. Today, one in three American kids and teens are overweight or obese, triple the rate in 1963. In fact, childhood obesity is the number one health concern among parents in the United States, topping drug abuse and smoking. You want the best for your family, and it’s comforting to know you can help them develop healthy eating habits early in life that will bring lifelong benefits. 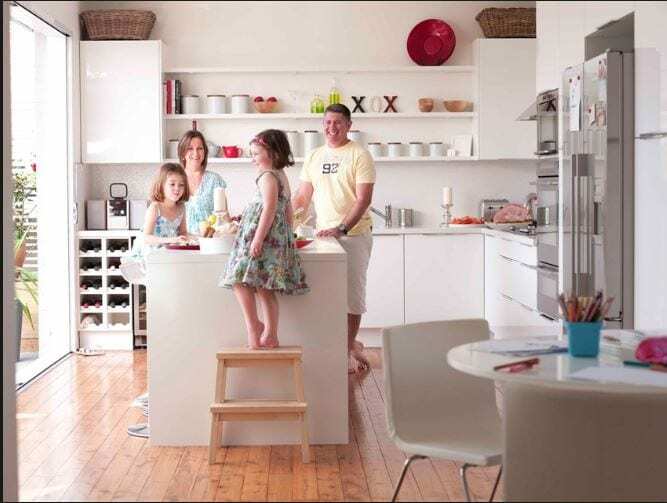 Kitchens also provide a space for fun family activities. 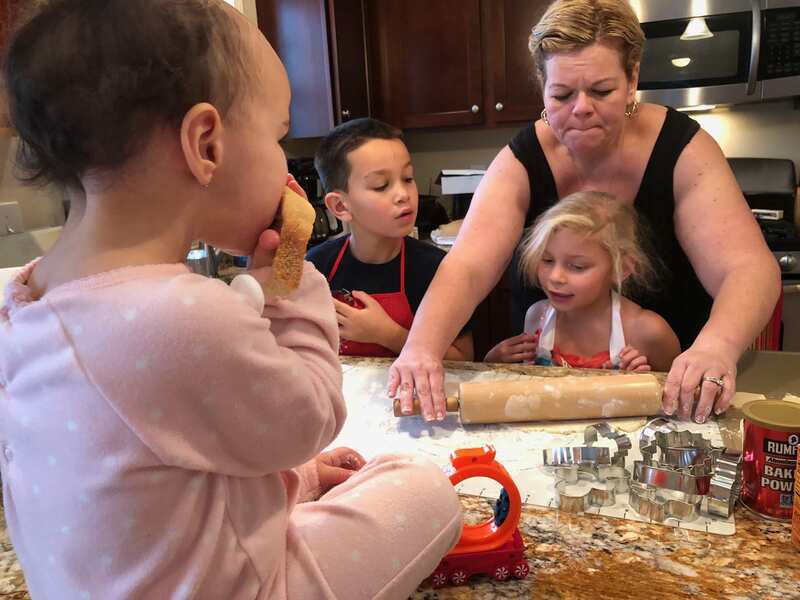 Cooking and baking with your family is a great bonding experience. It also gives everyone an opportunity to get a little messy, create new things and learn new recipes. In a home, there are many private rooms that only certain family members tend to utilize on a regular basis. Maybe dad loves his office, and the kids their playroom. However, each member of the family utilizes the kitchen every day. In recent years, families have begun to adapt their kitchens to provide a more supportive environment in which to congregate. For example, family computers have started to make their way into kitchens so kids can work on their homework while dinner is being made and parents can check a few items off their to-do list while still being in the kitchen with their loved ones. Because of this shift in kitchen dynamics, it is important your kitchen is a space designed to be welcoming and conducive for family members to congregate. Every home has a kitchen. It’s required. No other room other then the bathroom serves such a distinct purpose. Having a functional and modern kitchen is truly a blessing. It helps turn meal preparation into a pleasurable activity amidst the busy hustle and bustle of life. Are you ready to see your new kitchen? Klassic Stone is introducing a new line of kitchen cabinetry. Fabuwood kitchen cabinets are delivered factory-direct and include semi-custom options that ensure your Kitchen design is one-of-a-kind and tailored to fit your style. Products such as lazy Susans, blind corner pullouts, and waste basket pullouts make your experience in the kitchen more enjoyable. They maximize your space and make your kitchen work harder for you.They also offer a number of additions that will truly set your kitchen design apart. From spice racks and cutlery trays to decorative hoods and even wine racks, the cabinetry you choose will make your kitchen an extension of you. Stop by Booth 237, talk with Kim or Lori they are happy to help with your next project! 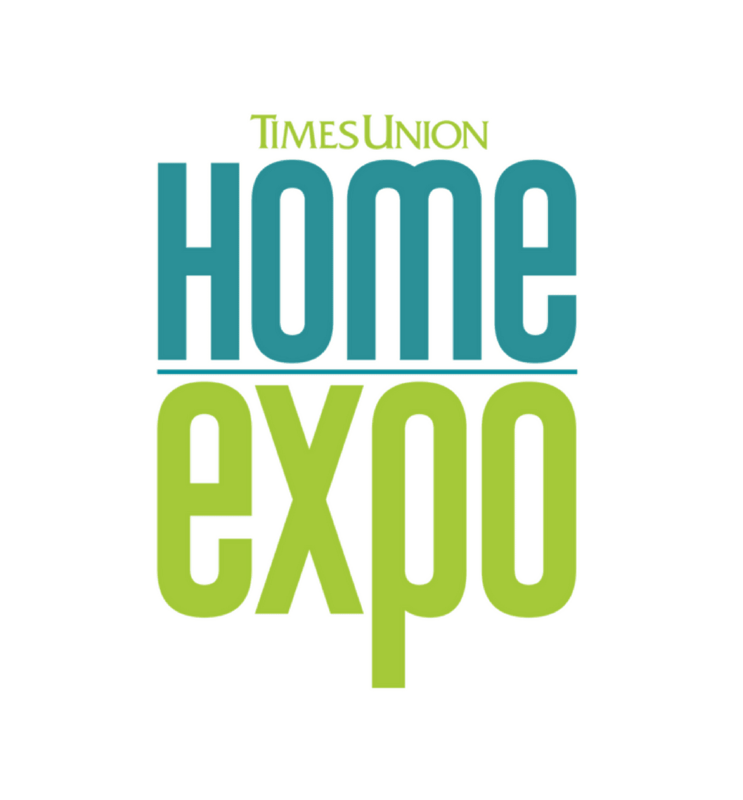 See you tomorrow at the Home Expo!